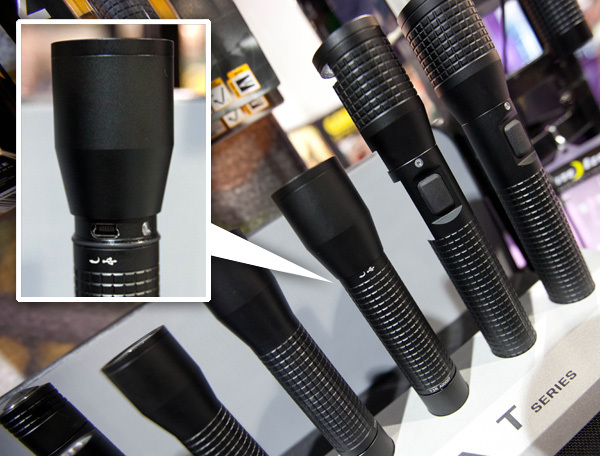 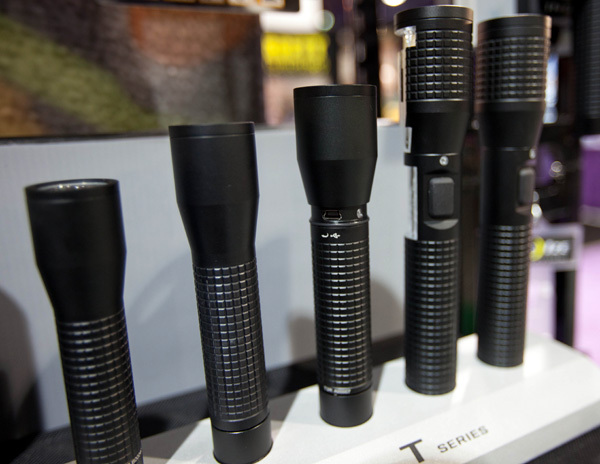 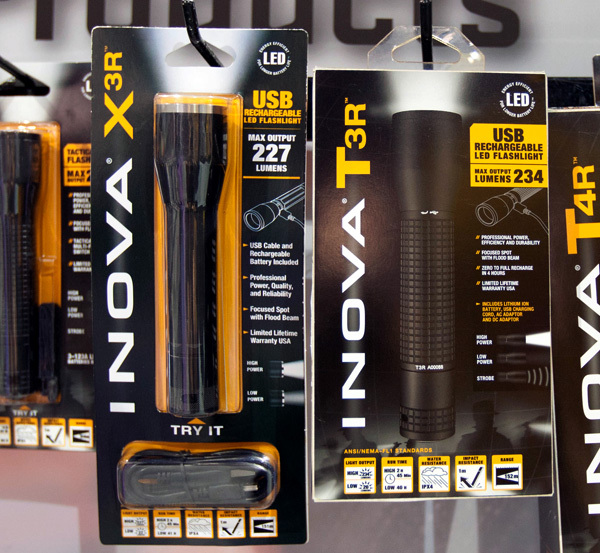 On fun CES finds ~ love these Inova USB Rechargeable LED Flashlights from Nite-ize. 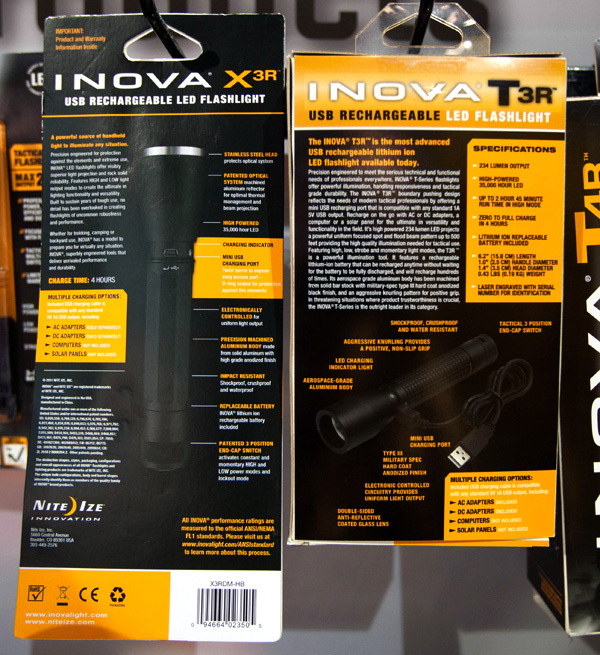 The new Inova X3R and T3R are lithium ion high grade aluminum bodied LED flashlights that have a mini-USB charging port hidden in the neck. 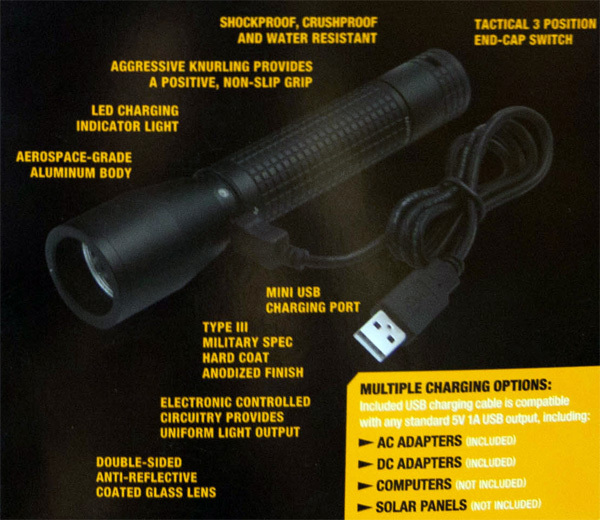 By simply spinning the cap to extend it, you expose the usb charging port… and with nearly everything charging via USB these days, it’s perfect for travel, the car, etc… The LED lights feel great ~ take a peek at the latest on the next page! 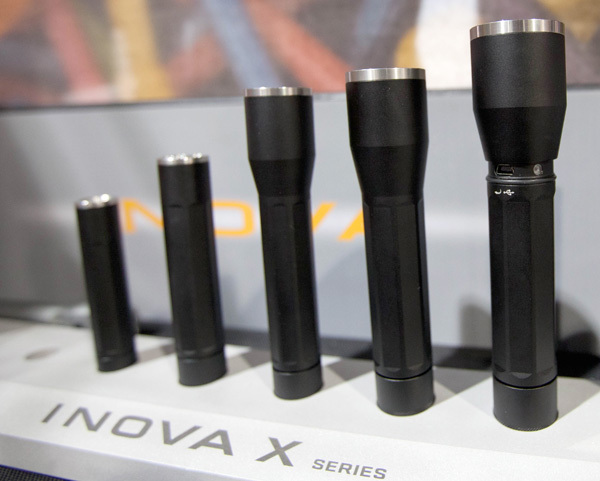 Hi, In my opinion, The INOVA X3R LED flashlight is precision-engineered for superior functionality, durability, and power.